Kolkata (West Bengal), January 14, 2016: In its endeavour to spread financial literacy among the students, Multi Commodity Exchange of India (MCX) along with Globsyn Business School organized an educational seminar on commodity futures.. 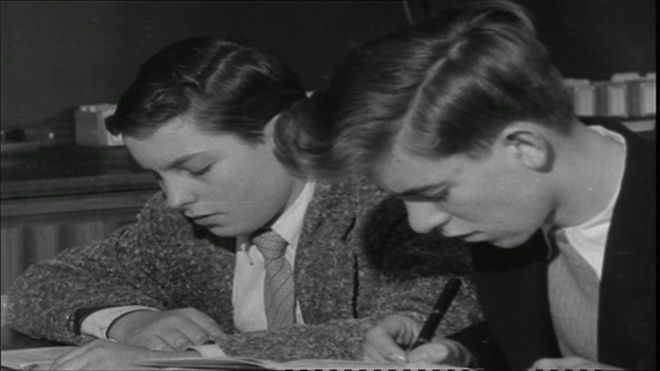 The best Indian boarding schools of India have been identified on the basis of Education, Excellence and Performance. 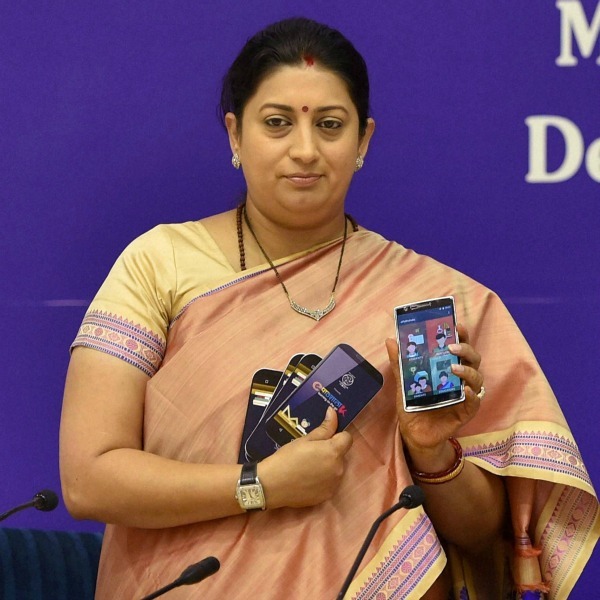 With these being the major factors, the lists added up with teacher welfare and development, competence of faculty,..
Smriti Irani, the HRD Minister said that all CBSE books and learning material will be made available online for free as part of the Centre’s good governance efforts.She also said that initiatives would be undertaken to ensure holistic..
Mumbai, December 10, 2015: Multi Commodity Exchange of India Limited (MCX), India’s leading commodity exchange, and Chitkara University, a Punjab government recognized university that figures in the UGC list of private..
Union HRD Minister Smriti Irani said that use of Information and Communication Technology (ICT) would strengthen school education system.Speaking at edNEXT - National Conference on ICT' in School Education in New Delhi, she said.. 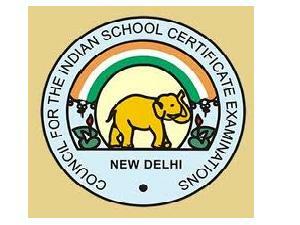 The Council for Indian School Certificate Examinations (CISCE) announced that it will revise the Class 11 syllabus to bring uniformity between ISC and CBSE syllabi. 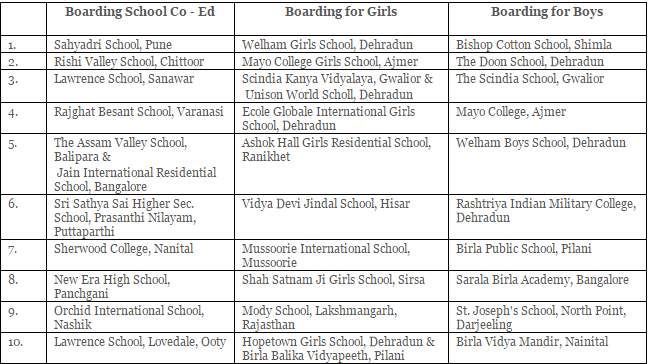 The schools have expressed concerns about a possible dilution that..
Mumbai/Noida, November 05, 2015. 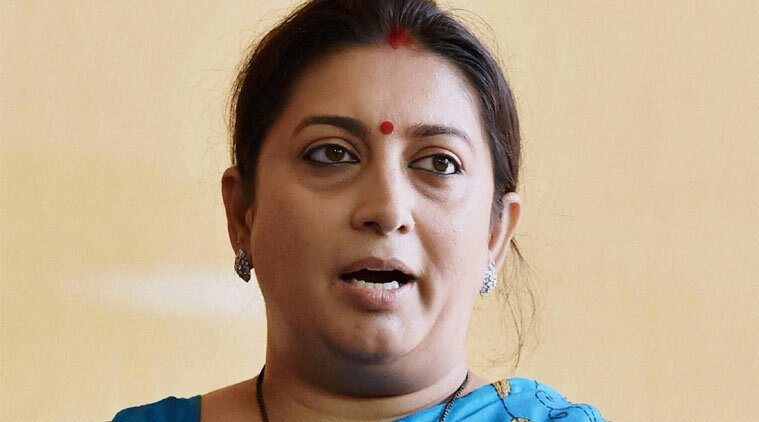 Multi Commodity Exchange of India Limited (MCX), India’s leading commodity exchange, and Amity Business School, ‘an institution of Amity University Uttar Pradesh, which has been accredited by NAAC,..
A "crack team" of 1,500 super-teachers will be sent to the schools which have failing results. This will be in progress from next year in a bid to drive up standards. 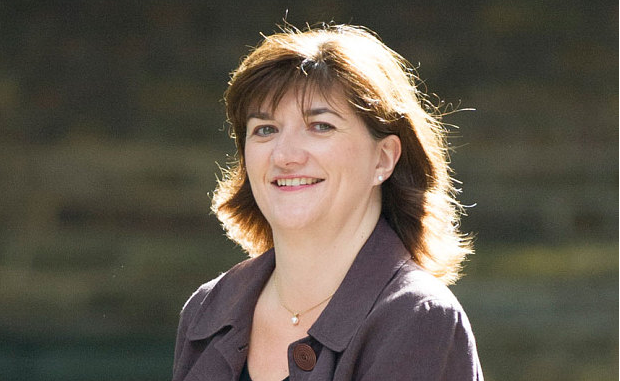 Nicky Morgan will formally launch the National Teaching..
Let us know about the grammar schools.What is a grammar school?Grammar schools are state secondary schools that select their pupils by means of an examination taken by children at age 11, known as the "11-plus".There are only about.. 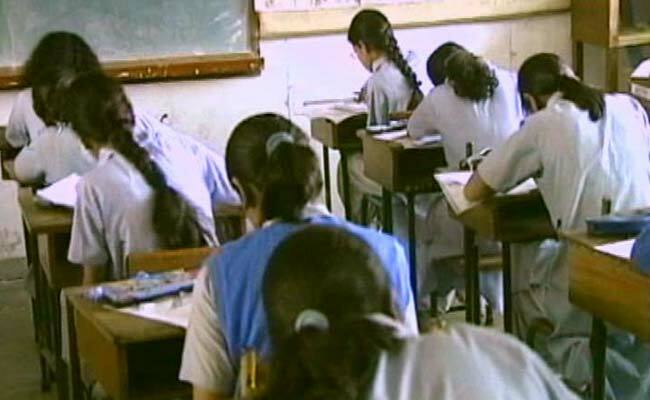 The West Bengal government has written to the Centre in its support for scrapping the no-detention policy in schools. Accepting the Centre's proposal of revoking the policy of automatic promotions till Class 8 under the Right..